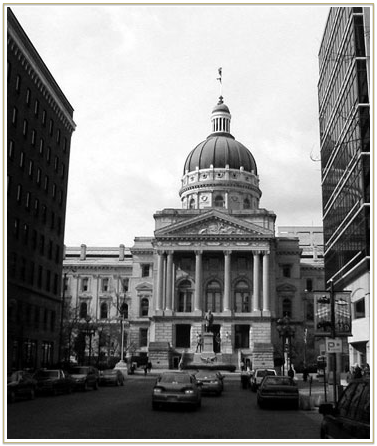 Indianapolis attorneys Richard Waples and John Young filed a class action lawsuit against the Marion County Sheriff in December 2014 on behalf of two individuals who were jailed for two days longer than they should have been. The suit alleges that wrongful detentions at the Marion County Jail are a persistent problem that have been documented in the media and brought to the attention of courts. Waples said he believes there could be thousands of members of a class of people who were wrongly detained over the past two years.